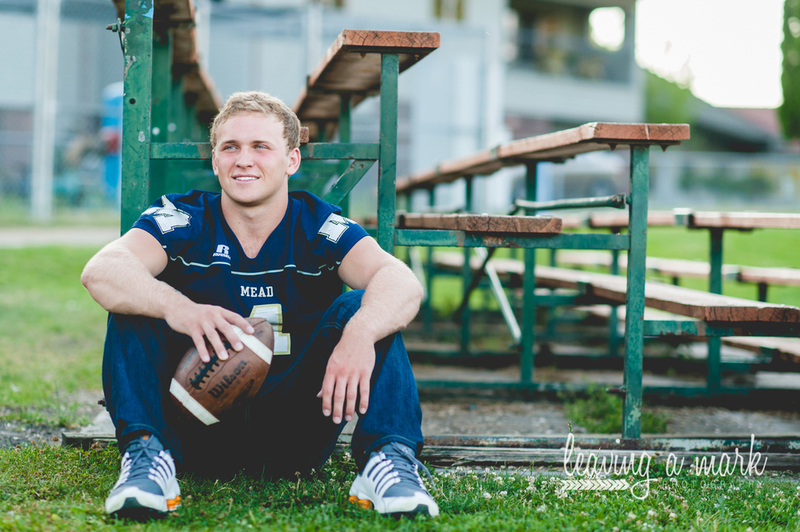 AJ's senior shoot was so much fun! 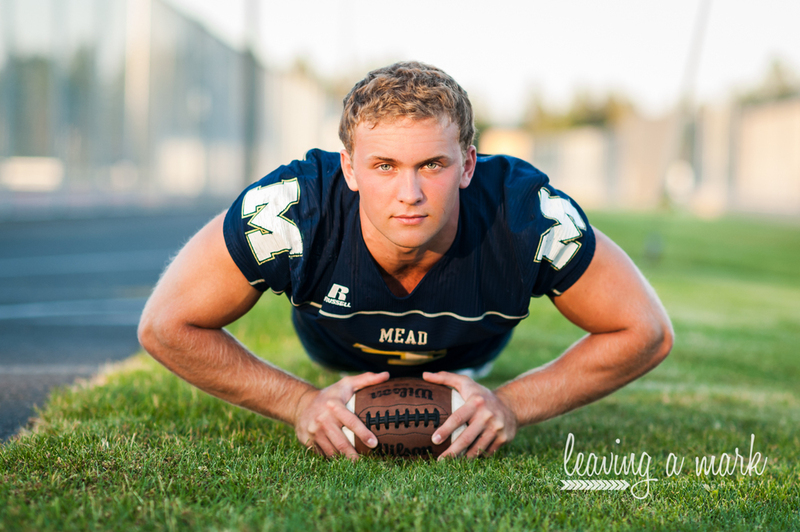 I love that we shot most of his football photos at Mead High School (which just so happens to be my old highschool AND where I met his parents!!). 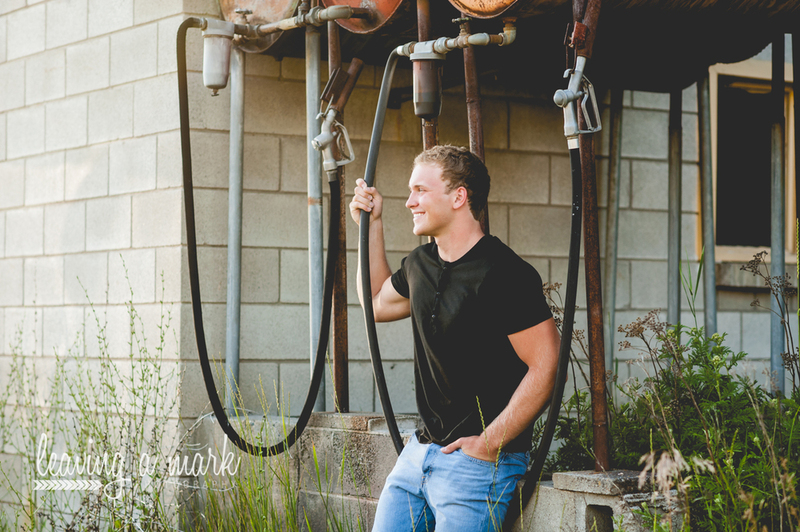 He rocked his session even though it was 95 degrees! AJ is so friendly, humble, and incredibly photogenic! Oh and I must add that he is an Ivy League prospect! 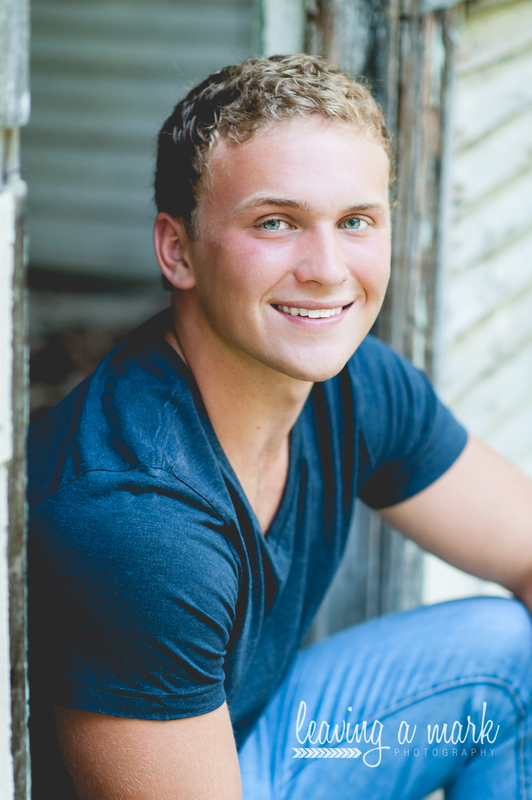 I have no doubt his future will be filled with many great blessings.